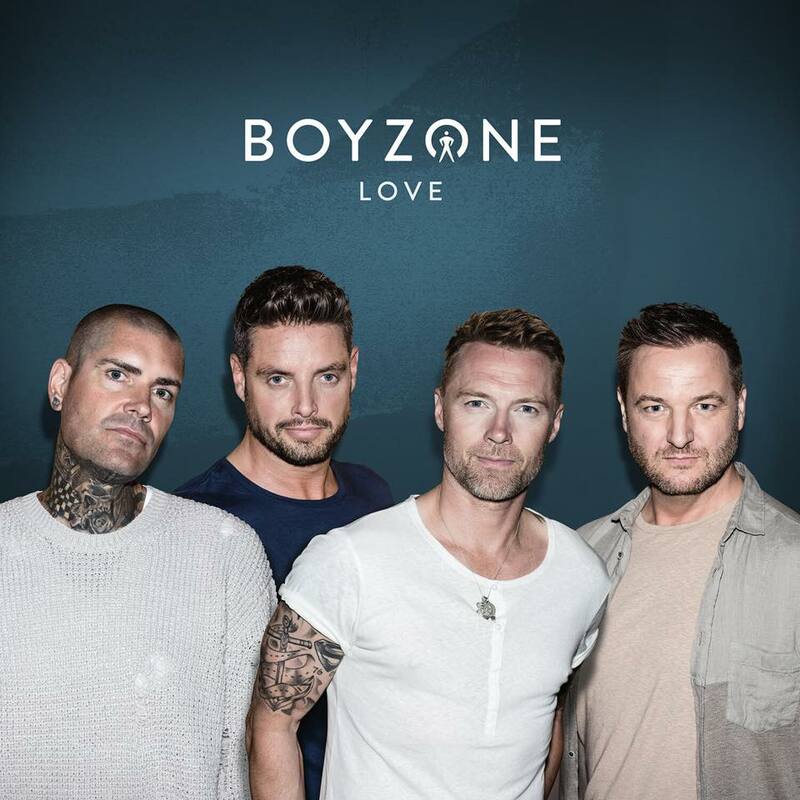 Fans of another well known boyband might have good reason to love the new Boyzone single; it’s been released before. The track is called ‘Love’ and it’s featured on their forthcoming album ‘Thank You & Goodnight’; their final long player before they call it a day. And if you think there’s a whiff of familiarity about it and its sound, that might be because the track was penned by Gary Barlow, Mark Owen and Howard Donald of Take That fame, along with their producer John Shanks. It’s not difficult to imaging Take That performing this track either… they released it themselves on the Google Play version of their album ‘III’ under the title ‘If It’s Not Love’ (listen to their version HERE). A good song’s a good song, however, and the Boyzone boys certainly do this one justice.